Flip flops and sunglasses packed and ready to head to LA! 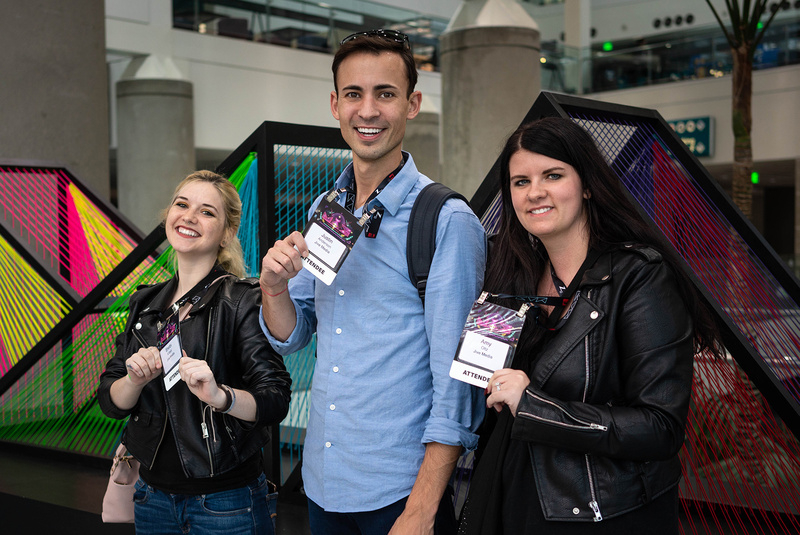 Our team at Jive spent 4 days in sunny California to attend Adobe Max. 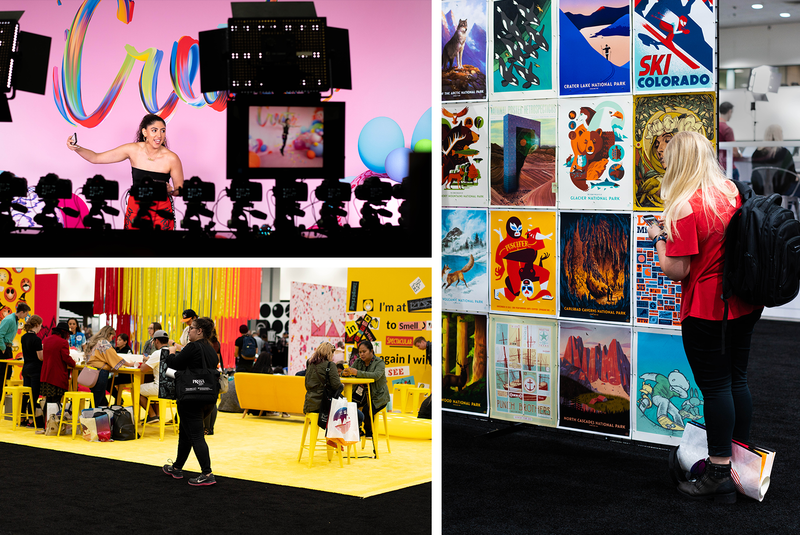 This is a conference put on by Adobe for creatives. We got to see the latest updates to our most used software and a first hand look at the new programs they launched. The Adobe programs we use everyday had a handful of time-saving updates that we were really happy to see. Beyond the tools we’re familiar with, Adobe brought us some new ones to take a look at! XD - This tool lets us create websites and apps that let you click on buttons and animate over to the next page! We’re really excited for this one because it will revolutionize the way we make web page mockups. Rush - Video editing on the go! We no longer need to worry about the hefty task of editing videos on the road. This editor can slice up videos to help us get content out faster. Dimension - 3D rendering tool. 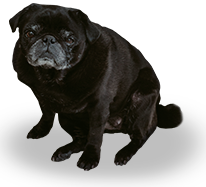 This is perfect for printed materials like boxes or displays. We got to see the tools that will be available to us next year. It’s going to be hard to wait a whole year before we get these great new programs! Photoshop for iPad! - This is exciting for our agency! This allows us to create wherever creativity strikes rather than waiting until we’re back at our laptops. Gemini - Adobe made a new program that allows users to paint - yes PAINT! You can paint with watercolors that are just as fluid as the real thing. They also added an oil paint feature. This lets you adjust the thickness of the paint and when you introduce a new color, its seamlessly blends with the previous color! 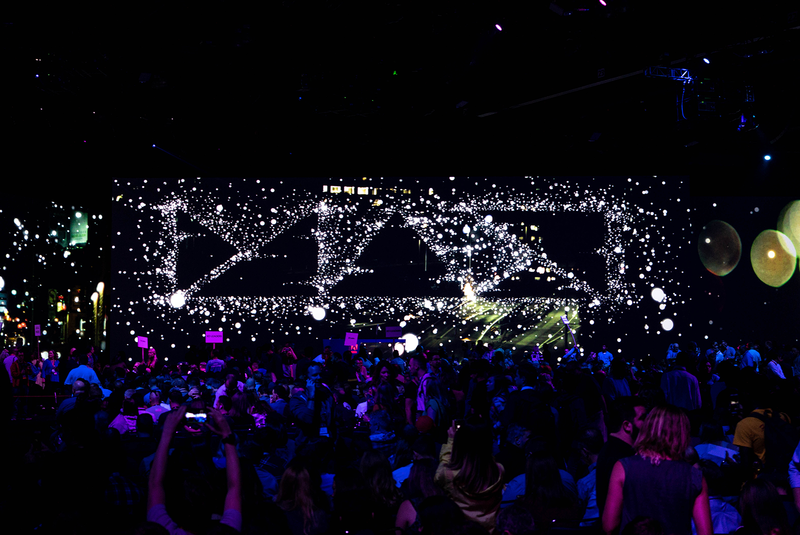 Adobe let us have a sneak peak at some of the projects their developers are working on. There were two that really stood out to our team. Package Design Rendering - This allows you to add your designs to a box template and the software will show you what that design will look like on a 3D model. The best part? It lets you adjust your graphics right there! Font Creation - This tool is every graphic designers dream. If a font has been flattened, this tool lets you turn it back into live type. Also if you snap a photo of a font, it can turn that into live type too! 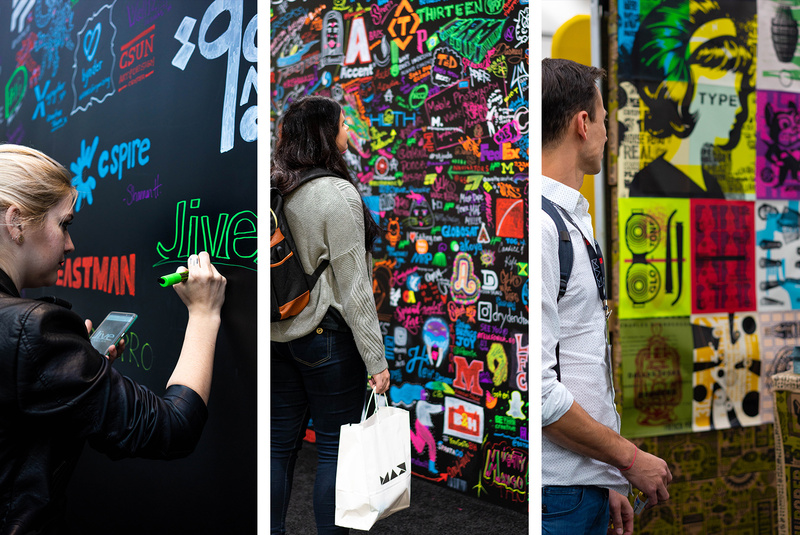 We had keynote speakers, breakout sessions, a creative-focused trade show, and so much more to experience at Adobe Max. It was really inspiring to be surrounded with creatives and get tips, training, and professional advice from others in our industry. Remember to invest in yourself. Education and growth is key to keeping you at the top of your game. If you were considering going to a conference that pertains to your industry, we highly recommend you take the plunge and do it!